Posted on February 1, 2019 at 2:24 pm. How safe is it to walk in your neighborhood? The Safe Routes to School National Partnership is a non-profit organization that strives to advance safe walking and bicycling to and from schools. This means equitable transportation for all races, income levels, and abilities, whether in urban, suburban, or rural communities. Since 2005, Safe Routes has been a tireless advocate for this cause—but what about fostering other safe routes in the community? 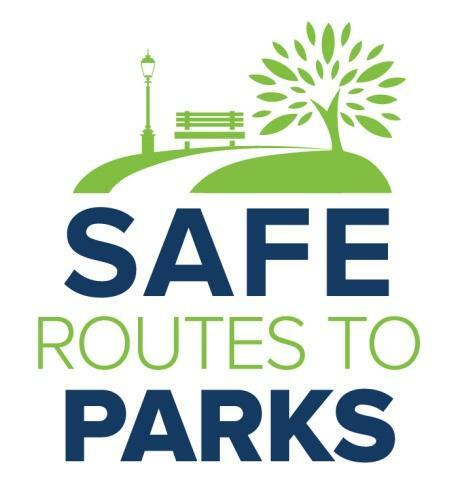 Now, Safe Routes also has a Safe Routes to Parks initiative, which is founded on the same principles: everyone should be able to walk, bike, or roll to a park or other green space safely, conveniently, and comfortably. If that isn’t the case, then people may limit their use of those spaces. Since positive park use has many community benefits, we know that the opposite is also true: when people aren’t using parks for positive reasons, others may use them for negative reasons; meanwhile, cities may reduce park maintenance funding for parks that aren’t being used. Safe Routes is often spoken about in relation to traffic beacons and signs, but it is also relevant to examine in terms of street and park lighting. Ensuring adequate lighting on the route to the park as well as in the park itself are key aspects for helping encourage positive park use, improving accessibility, and maintaining a sense of safety. Conducting a walk audit can help assess existing conditions and find ways to improve them. 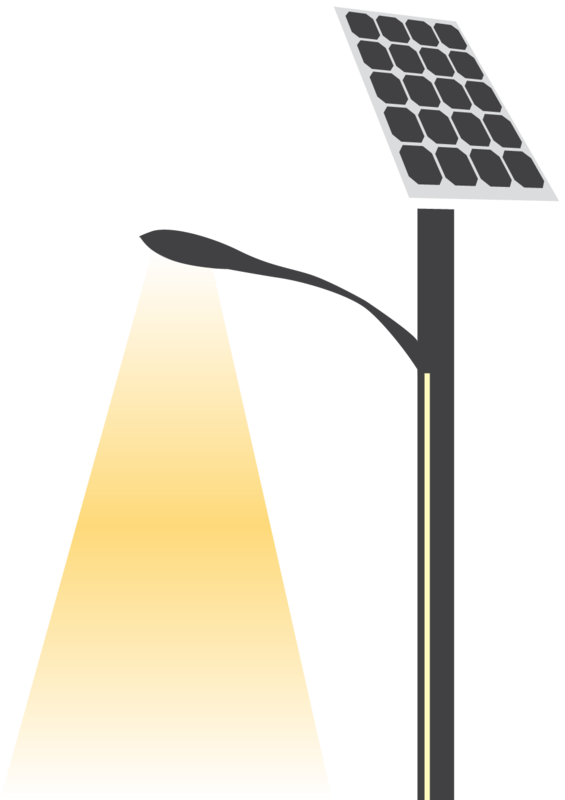 A walk audit starts with a simple concept: go for a walk and note what you see on the way to the park, including lighting or lack thereof. Whether you are on city council, work for a city department and see room for improvement, or are a community advocate, you can instigate a walk audit. The steps below are adapted from the Safe Routes Partnership’s document, “Taking Steps Toward Equitable, Safe Park Access: A Toolkit for Planning and Conducting a Safe Routes to Parks Walk Audit.” Follow the steps below and check out our infographic to assess the walkability of your community. Start with the basics: why are you doing a walk audit? It could be to find routes to recommend to the public, evaluate streets to plan for funding and improvements, inspire decisionmakers to future-proof the city, or simply engage the community by educating them about walkability and street safety. Consider the information you want to gather and how complex you want the data to be. To pick a route to audit, think about what you already know about how people access this park. Not sure? Talk with community members to assess how people really get there—and that might include cutting through wooded areas or even flowerbeds. This is a great reason to include community members in your walk audit, such as youth or seniors. Then, choose a date and time of day to audit. Remember to factor in time of year and day of the week. Next, invite participants. People to consider are community residents, local business owners, city transportation staff (engineers, planners, public works staff), city departments interested in safety and physical activity (health department, police/enforcement, parks + recreation), school staff, crossing guards, city council members, the mayor, faith communities, walk/bike groups, the Neighborhood Watch group, and more. Tip: Be sure to invite those responsible for street and park lighting in your city. Collect your tools, including enough copies of the route map and walk audit checklist, as well as water and snacks for everyone. Meet up a few minutes early to hand out supplies and go over the walk route. What should you be looking for? First, consider the infrastructure: the physical condition of the sidewalks, signage, lighting, benches, and intersection crossings affects the perception of safety on the route. Second, consider the people around you. How many people are walking, biking, and driving? Do they look happy or frustrated? Don’t just rely on your perception; talk to people around you, too. Third, consider how comfortable you feel on this route. How much exposure is there to traffic? Do the streets feel welcoming, or off-putting? Are there trees for shade? If you’re assessing park access early or late in the day, how is the lighting? When you get to the destination park, you can also consider its access and features. Are park entrances and exits located where people want to enter and exit the park? What is the landscaping like, and does it support or hinder your perception of safety? Does the park appear maintained, or does it look unsafe? Even if it’s the middle of the day, you can also look at lighting: does the park have adequate lighting at its facilities (bathroom, bike lockup, etc) and on trails for its hours of operation and uses? Parks that stay open for evening events may need more lighting. Gather all your results and talk about them. Have a debrief after the walk audit with all participants. Then, gather your data, follow up with any team members if required, and make a plan to share your findings. Taking the data to city council is a great place to start. Be sure that city staff, including city planners, engineers, the mayor, and city council have access to your findings and recommendations so they can consider it in their planning discussions, and hopefully include it in future master plans. Your recommendation for new crosswalks or park entrance lighting could be added to this year’s budget. Walk audits are a great way to engage with the community, no matter which side of the conversation you’re coming from. Whether you work for the city and are looking for feedback from your community, or you are a community advocate looking to inspire your city to focus on safer routes, you will be able to work together with others who share your goals for a walkable, safe community. Improving lighting is a great place to start on route upgrades, but it can feel out of reach when existing infrastructure is well established. Learn how solar technology can help you add light without trenching or significantly disrupting existing landscaping—including your pathways, parking lots, and park facilities.